You will be able to view the home designs, outdoor living spaces and each home’s uniquely beautiful natural setting. Snacks and refreshments will be available. 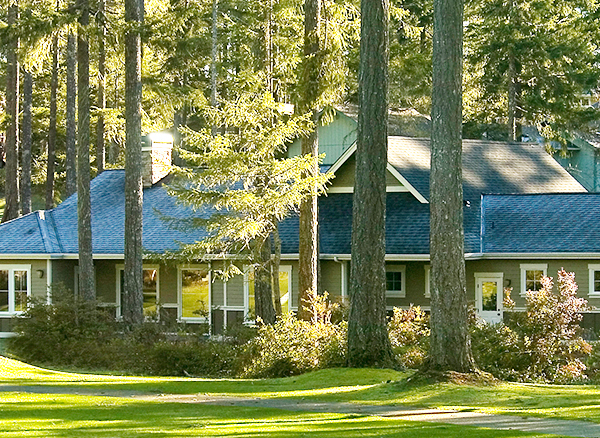 Tour members will also receive a special Alderbrook Properties Goodie Bag. Don’t worry about scuffing the floors, bringing in dirt or messing up carpet. To ensure you receive a goodie bag at our Hard Hat Tours, please RSVP to Emily Reed.